Blush Design Studio is officially on vacation from printing. 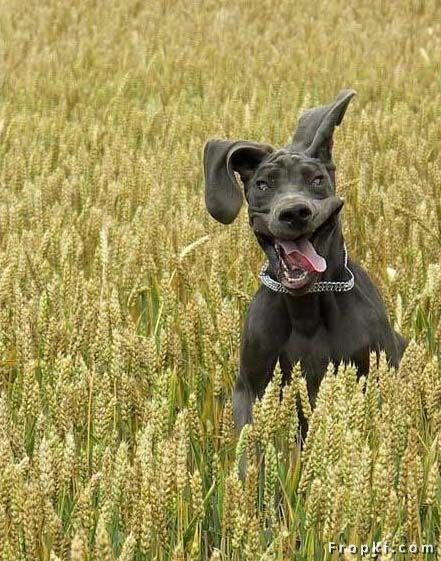 We all plan to be as happy as that great dane in the photo above. We'll be back after the first of the year. If you want to send a note, I'm still on eMail and designing all kinds of fun goodies for new blank stationery as well as a ton of REALLY fun wedding invitations, and the etsy shop will remain open no matter what, I just won't be able to ship goodies out until December 29th. Use code: Holiday10 at checkout to get 30% off your ENTIRE order. Remember, the discount ends at 7pm on Wednesday, so get your orders in before then! Everything will go out 2-day priority mail via USPS, and assuming all the postal workers are on their game, your goodies should arrive before xmas! Go, have fun, drink some nog, cuddle with some stationery, and have a FABULOUS holiday!